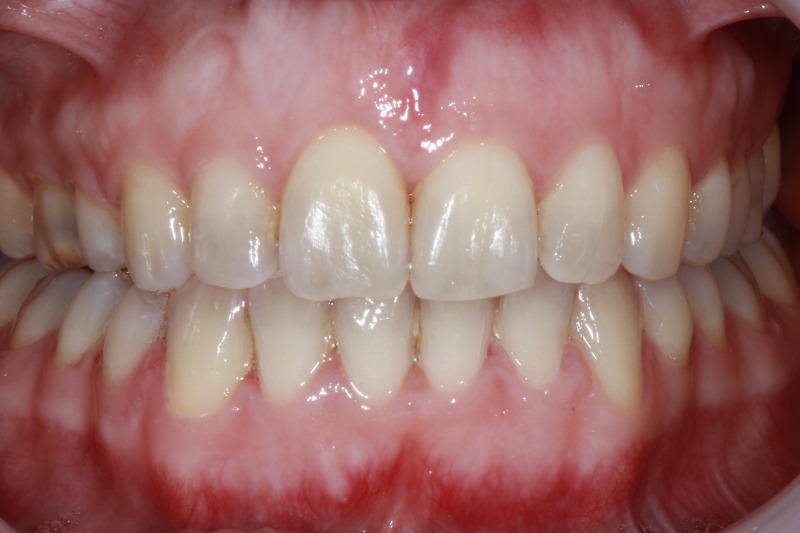 TKC only applies the latest techniques in orthodontics to allow our patients achieve the straight smile they have always wanted. 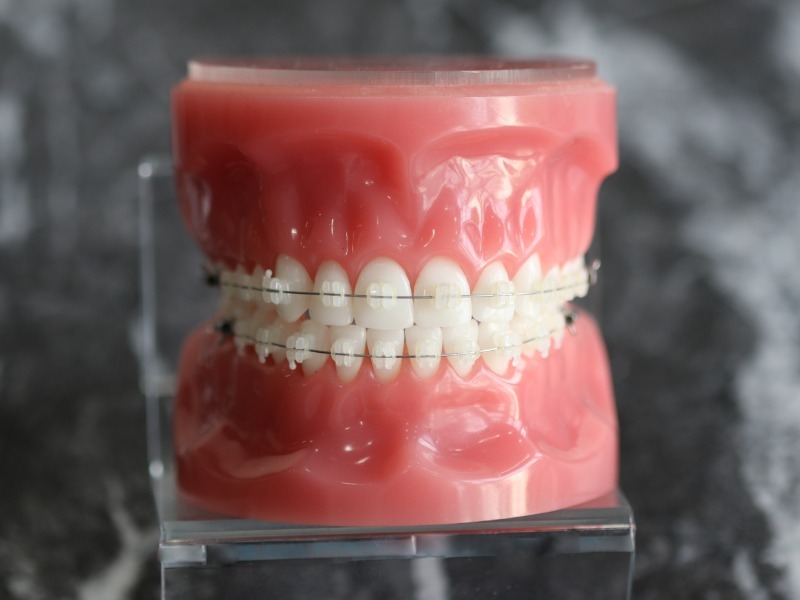 Our clinic specialises in a variety of teeth straightening treatments such as: Lingual Braces (Win systems), Labial Braces, Ceramic Braces, Damon Advanced Bracket Systems. 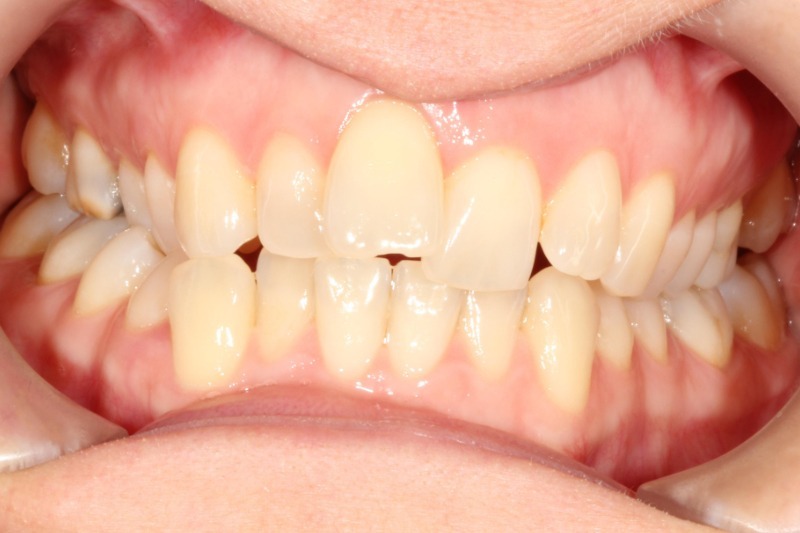 Ever wanted straight teeth? ONLY IN APRIL: Patients who get Invisalign or Braces will receive complimentary Teeth Whitening and £20 OFF Hygiene. T&C apply: Valid for treatments over £1000. 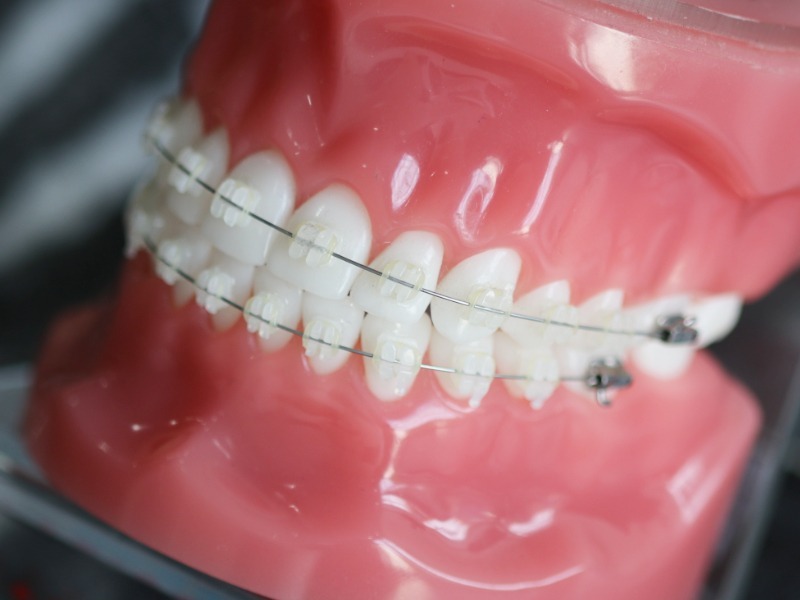 Fixed braces allow a continuous teeth straightening process. Your specialist doctor is able to adjust your braces as regularly as necessary. 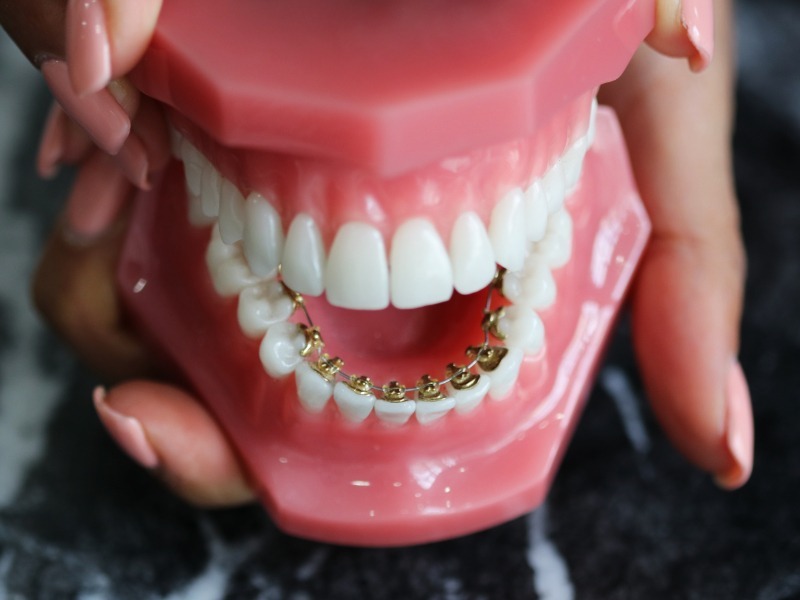 The fixed braces do not require patients to take them off to eat or to take them off to clean them which potentially may result in wearing the braces less than necessary. During your initial consultation your specialist doctor will perform a full assessment including the essential X-rays. You will be able to discuss in detail your goal and concerns and see similar cases to yours. Accordingly, your doctor will then propose a custom-made treatment plan for you. 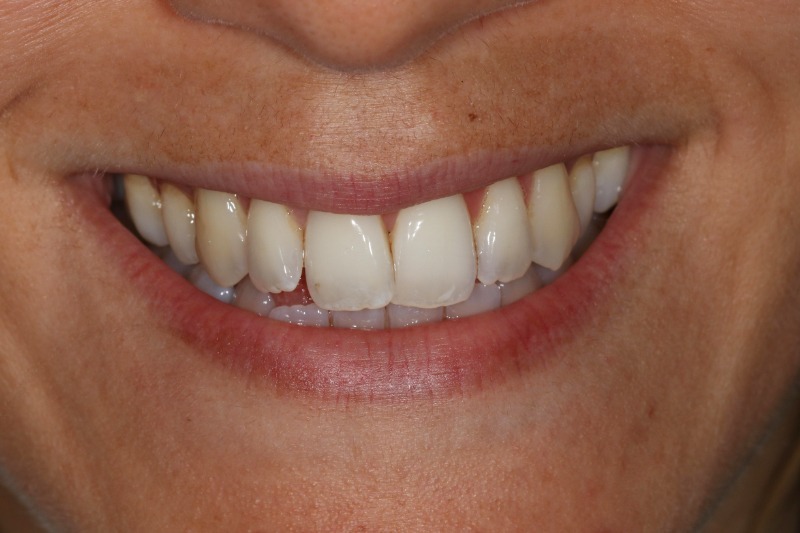 The length of each treatment varies and it is entirely dependent on the complexity of your case. 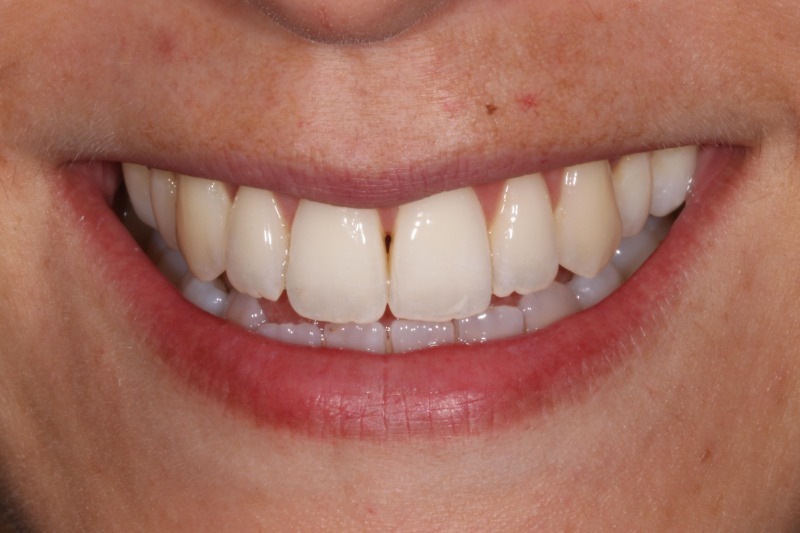 At the end of your treatment you will be provided with fixed and removable retainers. You will be given precise instructions by your dentist and treatment coordinator. The Kensington Clinic gives you a reason to keep smiling and to feel confident about it!